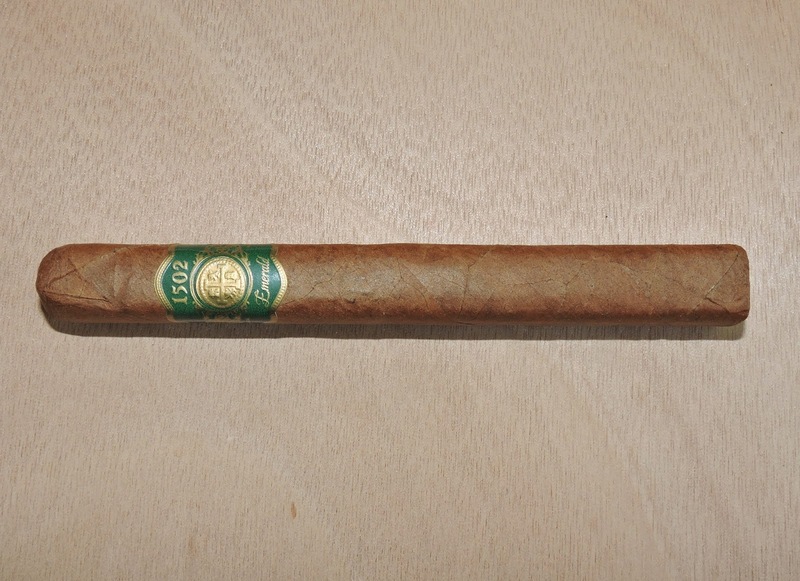 Coming in at #12 is the 1502 Emerald Corona from Enrique Sanchez Icaza’s Global Premium Cigars. While the 1502 Emerald line has been around for some time, the Corona size was a new size introduced for 2015. 1502 represents the year Christopher Columbus first discovered Nicaragua. The 1502 Emerald pays homage to Nicaragua featuring a good amount of Nicaraguan tobacco. The cigar has a Nicaraguan Corojo wrapper and a Nicaraguan binder. The filler incorporates both Nicaraguan and San Andres tobacco. 1502 Cigars are known for its box-pressed vitolas that feature a “cigar lock” (a partially covered foot) and the 1502 Emerald Corona is no exception. The 1502 Emerald Corona features notes of chocolate, natural tobacco, cream, cedar, and pepper. The flavors are medium to full-bodied and are countered by medium strength. While the 1502 Emerald Corona keeps in the same wheelhouse of flavors as the other sizes, they really shine in the box-pressed Corona format. The 1502 Emerald Corona starts keeps in the same wheelhouse as flavors in the other sizes, but they all just seem to come together with this smoke. 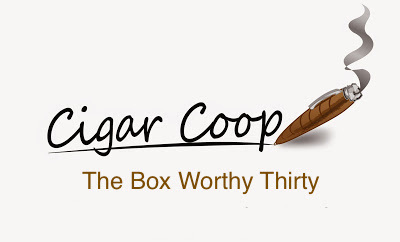 The 1502 Emerald has consistently scored very well on many of the sizes assessed on Cigar Coop. With the Corona, this takes the line to another level. It’s a great cigar for just about any cigar enthusiast at any time of the day. Like the lancero a lot too..